We know every family has different thoughts and preferences for how they would like to remember and memorialize their beloved pet. 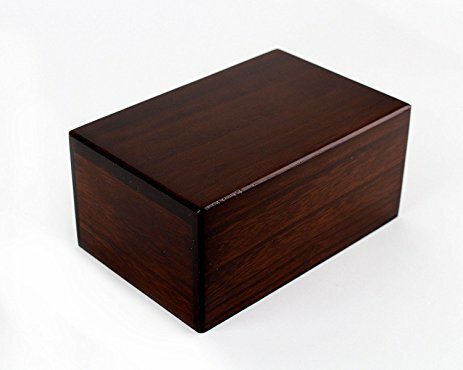 Some families may plan to scatter their pet’s ashes and only want a simple container urn. Some families may prefer a simple floral tin or wooden urn for display and storage. 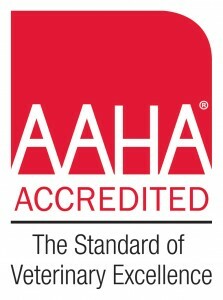 Some families may prefer to review more options for urns and memorial keepsakes. 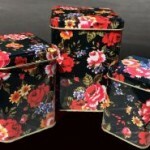 When you select our private cremation option, your pet’s ashes will be returned in a floral tin. 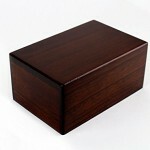 If you prefer a simple wood urn with a rosewood finish for $20, we can provide that option instead. There are more options for urns and memorial keepsakes like jewelry and natural and outdoor memorials at Dignified Pet Services. If you wish to select a different urn, please contact Dignified Pet Services within 48 hours to make arrangements. If you need more time to make your selection, that’s okay too. 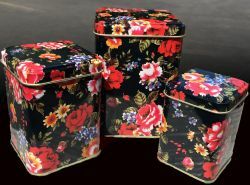 All you need to do is choose the floral tin container or simple wooden urn option we have available at the clinic. Then you can take your time and make arrangements with Dignified Pet Services. Losing a family pet is devastating. They are so special and unique and always will have a place in your heart. For those of you who would like some extra support and guidance as you grieve and process your feelings, we encourage you to take a look at the Dove Lewis Pet Loss Support Group. They have monthly meetings.